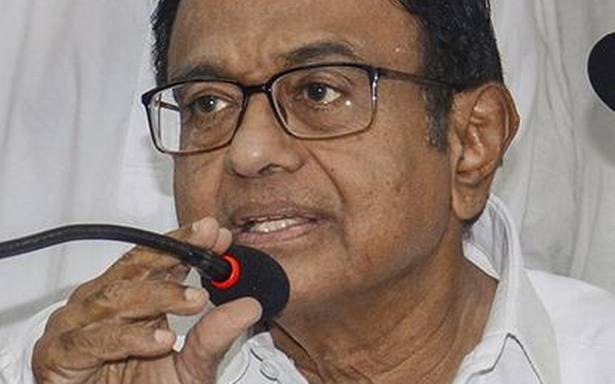 Former Union Finance Minister P. Chidambaram on Friday accused the Modi government of reopening every divisive issue in an attempt to cover up its failures. 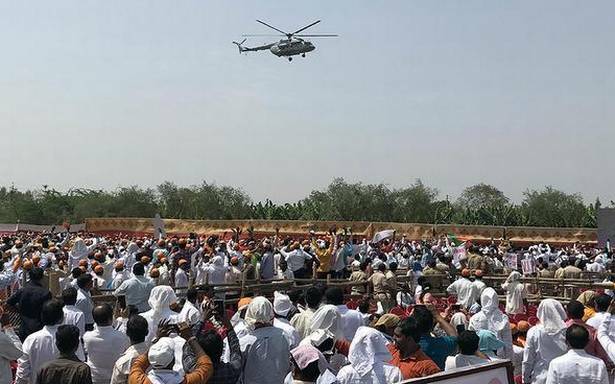 He said it was the Congress’s duty to caution the people against the BJP, which was taking the country on a path of conflict and economic disaster. Addressing the media in Guwahati, he said the Congress’s immediate concern was “the BJP’s determined effort to wreck and capture institutions, and the RBI is the latest victim”. “Nearing the end of its term, the BJP has resurrected the Hindutva agenda,” said Mr. Chidambaram and pointed out that Prime Minister Narendra Modi himself appealed on August 15, 2014, for a moratorium of 10 years on all divisive and controversial issues. “Today, that appeal has been forgotten and the BJP — from the Prime Minister to the Chief Ministers, Ministers and party functionaries to ‘pracharaks’ to supporters — has embraced Hindutva and has reopened every issue that is divisive, controversial and polarising,” he said. “The BJP had come to power on promises that it never intended to fulfil, and which, anyway, it was incompetent to deliver. Many of those promises were ‘jumlas’ (empty promises). Every promise has gone up in smoke,” he said. “Where is the promise of creating two crores jobs a year? Where is the promise of doubling farmers’ income? Where is the promise of reducing the prices of crude and fuel, especially petrol, diesel and LPG? Where is the promise of restoring the exchange value of the rupee to ₹40 to a dollar? 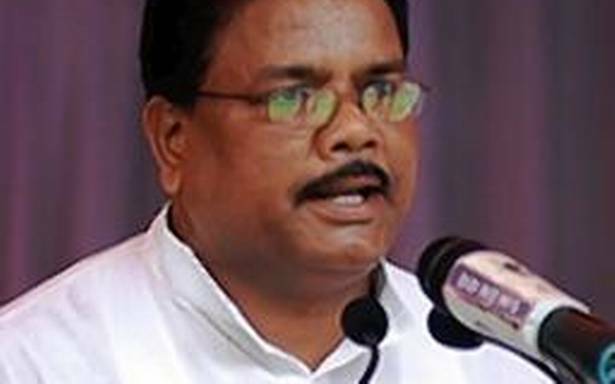 Where is the promise of eliminating terrorism and militancy?” the former Union Minister asked the government. Talking about the ongoing tussle between the Ministry of Finance and RBI Governor, he said the BJP government did not seem to understand the difference between the central bank and a public limited company. “RBI is the central bank and world over, the central bank means the Governor…The BJP government doesn’t seem to understand this fundamental quality. I was told that the government is determined to bring a resolution, directing the central bank to transfer something like one lakh crore rupees. The Governor has only two options: either he complies or he resigns. In either event, the consequences will be catastrophic and it will be worse than demonetisation,” claimed Mr. Chidambaram. He is in Assam for open house consultations on the Congress manifesto.